Years before Chris Pratt wrestled dinosaurs, he was homeless and living out of a van in Hawaii. He was even forced to work as a stripper to make ends meet but admitted he wasn’t very good at it. While he was still living in the van he got cast in “Cursed Part 3”, which, believe it or not, launched his career. 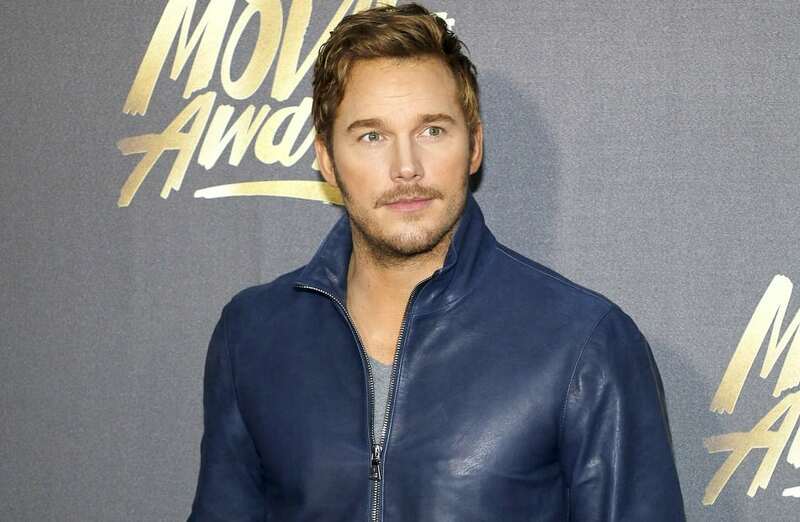 He’s now an A-list star thanks to Guardians of the Galaxy and Jurassic World.